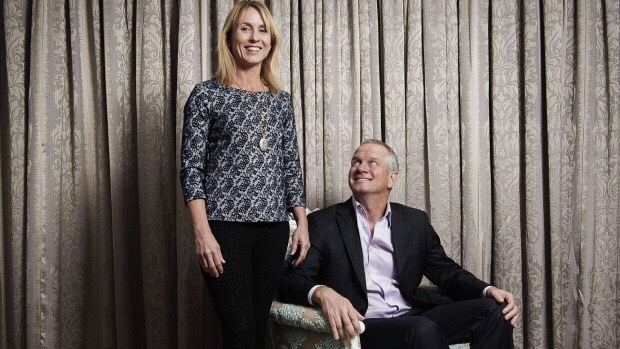 A few months back, our founders featured in Australian Financial Review. John and Justine Perkins started Touched by Olivia almost ten years ago when their 8 month old baby daughter died suddenly from a rare disease. This interview shares how this dynamic couple make their relationship work.